I have had the privilege of being a part of the Stanton Family for the past several years and I am grateful for the opportunity I have been given to continue my membership with this amazing community as the principal. I look forward to the time I will be able to dedicate to the students, families, and staff members during the upcoming years. It is my goal that at Stanton we continue to shine and that our students are the focus of our efforts. Our staff is both hard working and dedicated and they take pride in molding each student into an amazing and powerful individual. 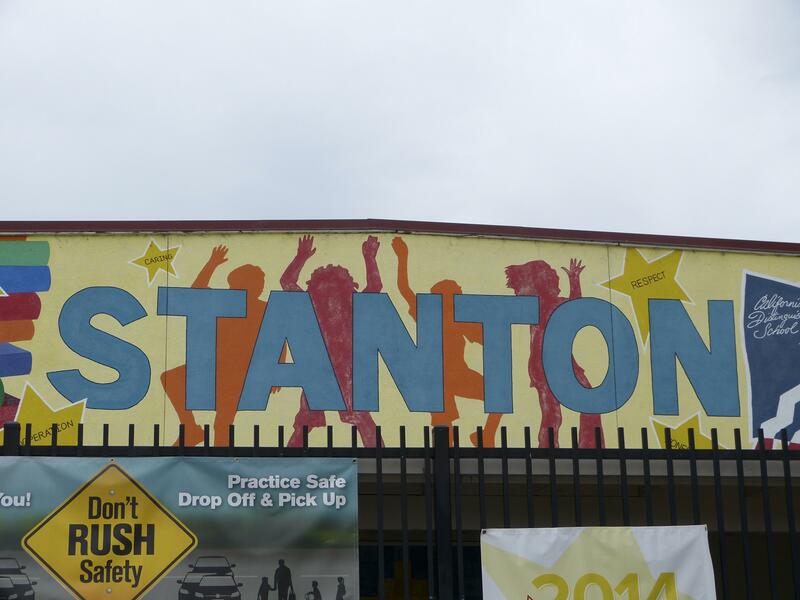 Our families strive to make Stanton a positive and exceptional place by organizing and coordinating events that bring us together and celebrate who we are.